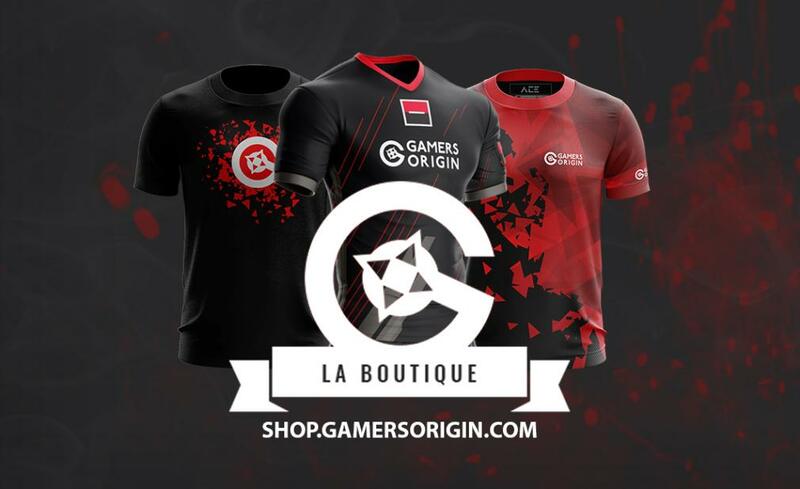 GamersOrigin is finally launching its brand new online shop where you can buy official jerseys, t-shirts and more GO-branded stuff. All products sold on the website are quality made and wore by our teams in competition. New products will be available from time to time: let us know what you would love to see in our shop.